A decision this week from an Illinois appellate court puts the 780-mile Grain Belt Express transmission project back in jeopardy, weeks after the Missouri Supreme Court agreed to hear the developer's case. 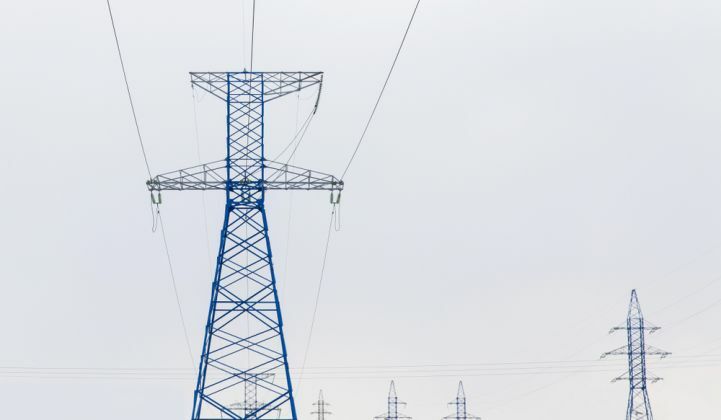 The case in Illinois, filed by landowners and the legal arm of the state’s Farm Bureau, argues that the Illinois Corporation Commission wrongfully expedited review for the transmission project by evaluating the company as a public utility. The court ruled that Clean Line Energy Partners cannot be considered a public utility under state law, and thus the commission’s approval does not hold up. Landowners who oppose the project in Illinois are rejoicing. They say Grain Belt Express is an example of eminent domain for private gain and has environmental downsides. 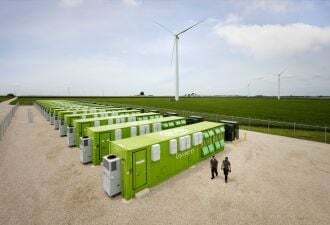 Some argue that distributed generation could take the place of long-haul transmission that crosses through their property. But Lawlor at Clean Line said the decision threatens future projects that are necessary for promoting renewables. So far, he said, the company has lined up over three dozen municipal utilities in Missouri as customers and has a 50-megawatt deal with an Illinois retail choice provider. Transmission advocates argue that much more transmission is needed to send cheaper power from utility-scale wind and solar farms to demand centers. Grain Belt Express’ hangups extend beyond Illinois. The project also still needs approval in Missouri, where an upcoming decision from the Supreme Court could turn around a denial from the utility commission. The company could consider purchasing some form of utility property and refiling for approval. It could also appeal the case to the state supreme court, as it did in Missouri. But Harmon said the chances of getting a hearing may be slim. According to Lawlor, the company will likely wait on the Missouri decision, where it has a positive outlook, before making a next move in Illinois. Oral arguments in the Missouri case begin in April. “The door is still open in Illinois to get it done,” said Lawlor. “We’ll do whatever we need to do to get the project...moving in that state. It’s too important to consumers not to pursue."